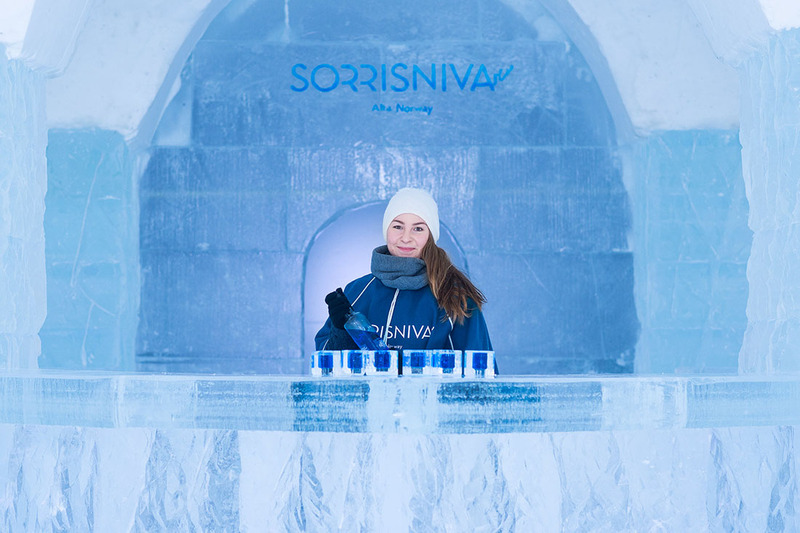 Visit the northernmost theme-based ice hotel in the world! Every year the ice hotel has a new unique theme from the Arctic part of the world. The theme appears through design, ice and snow sculptures made by our local ice and snow artists. 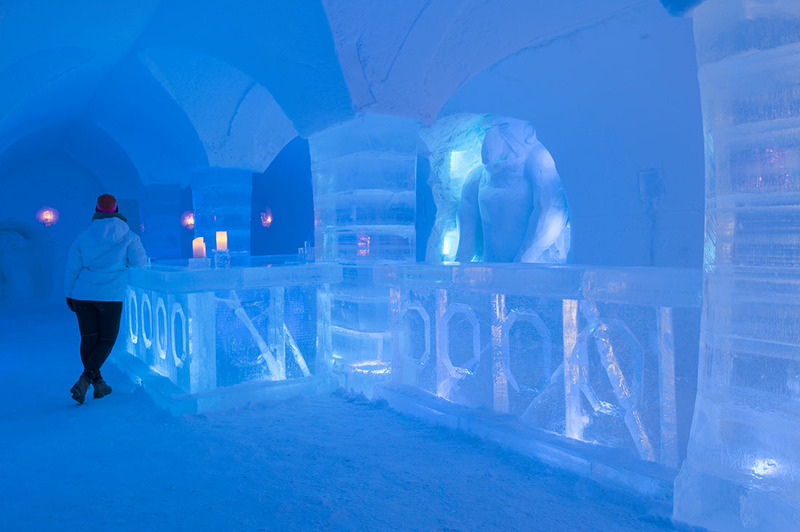 Experience the Igloo Hotel – the Worlds northern most ice hotel, built up every year since year 2000. Get a break from your daily life and feel the serenity and silence the Igloo Hotel gives you. See this other world for yourself. One of the highlights of the visit is the ice bar. 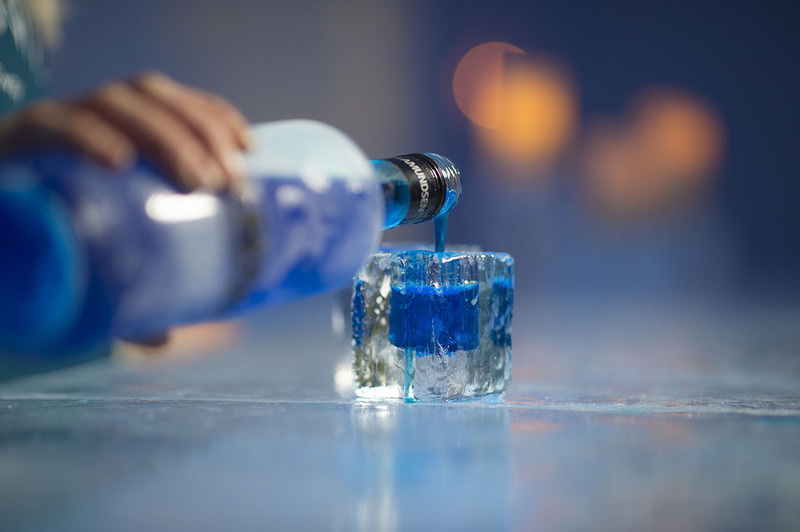 Enjoy an ice drink in the ice bar and feel the contrast between the cold ice glass and the warmth the drink gives you! Walk around on your own. Take photos and listen to the silence. Admire the ice and snow sculptures. Duration: 20-60 minutes Ticket can be purchased at Sorrisniva. NOK 50 child 3-12 yrs. A guide will tell you about the ice hotel, how to build and construct. The theme of this year, and take you on a tour inside the Igloo Hotel. Duration 25-30 minutes. After the tour the guests is free to walk around by themselves and take photos. The guide will be around to answer questions. For groups only. Must be booked in advance. NOK 150 child 3-12 yrs. 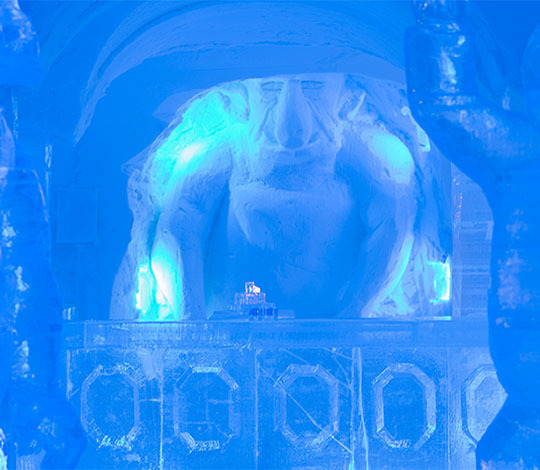 Alcoholic and non-alcoholic drink served in the ice bar inside the Igloo Hotel. The drink must be ordered along with the ticket before entering the hotel.